drapes; we clean it all. At ASE, we specialize in cleaning your most delicate fabrics. From wet cleaning (using water) to dry cleaning (using solvent chemicals), we are trained in making your upholstery look new again. Most upholstery pieces will have a label under the cushion with the cleaning code W, S, S/W or X. This gives the professional cleaner information on how to clean your particular piece of furniture. Pet hair, pet urine, grease, oil, gum, candy, food and beverage spots can be treated using proper cleaning procedures. 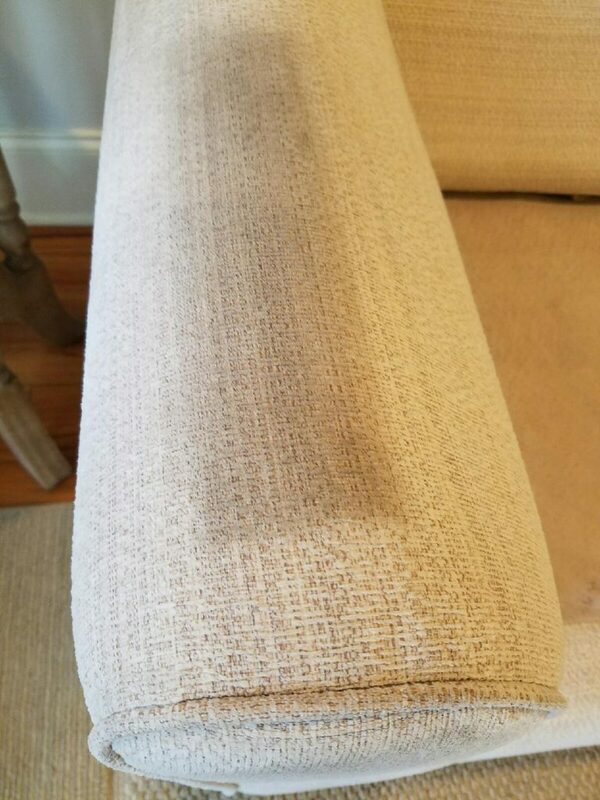 It is imperative to use a professional cleaner rather than the “Do it yourself” technique, because improper cleaning can damage your upholstery. Choose an IICRC Certified technician to make your furniture look, feel and smell new again! At ASE, we offer the most thorough cleaning! Power washing your home or office is one of the least expensive ways to increase your properties value. If your roof has unsightly black stains or streaks on the asphalt shingles it can be caused by a hardy type of algae called Gloeocapsa magma. This algae thrives in humid and warm climates and can feed on the crushed limestone and other material that is used in asphalt shingles. Rain then spreads the algae along the roof, causing black streaks. Proper treatment of this algae can eliminate the unsightly discoloration and roof damage. Need Deck Cleaning and Maintenance? Cleaning decks is one of the most popular wood restoration and pressure wash projects performed throughout the country. Every home owner that has a deck made from treated lumber needs to add deck cleaning and sealing to their maintenance program in order to make the wood last longer and to keep it looking great, year after year. Most carpets are made from a synthetic material called nylon. Some nylon carpets can be spot dyed meaning that color can be added to the carpet fibers to blend in the color so it is not as noticeable. Light spots on your carpet can occur from acne medication (Peroxide based), household bleach, pesticides, fertilizer, make up and other chemicals in your home. These light spots can range in many different shades of color from green, yellow, orange or white. Understanding color is critical in achieving a positive outcome when spot dyeing carpets. If you have a beige carpet and the lighter spot is yellow then the carpet will need a light blue and a light red dye added to the dye site areas of the carpet in order to turn it back to a beige color. Why might you ask? Beige (brown) is made from red, yellow and blue dye. If the carpet spot is light yellow in color that usually means that the red and blue dyes have been removed by some type of bleaching agent and other colors must be added to correct the color problem. Other color combinations might need to be added to these areas to get the desired result because not every beige carpet is the same color beige. Shading colors such as black might need to be added to project the right hue. At Advanced Steam Extraction, Inc. we have had years of experience in spot dyeing carpet to match. Having the appropriate dye and knowing how colors interact is critical to the end result. At Advanced Steam Extraction, Inc. we offer an alternative to sanding and staining your wood floor investment. Our complete maintenance system is designed for wood floors that have not be severely damaged or neglected. If wood floors are not maintained properly and a protective coating of finish applied periodically then the expense of sanding, staining and re-finishing might be inevitable. Some wood floors such as veneer flooring can not accept any sanding procedures because of the thin layer of hardwood. Vacuuming to remove loose dirt and debris and prepare the surface for repairs. Small cracks, checks or damaged areas can be filled in with proper wood fillers. The cleaning process is done using a professional wood floor cleaner, a rotary floor machine and a specific wood floor pad. This process will remove embedded soil, oily residue and old finish. Applying the proper finish is the final step to ensure a well protected and strong floor. Our self cross-linking finish is self leveling and provides years of use. Your floor will look beautiful and will have a very durable finish to hold up under the toughest traffic. Wood flooring is a large investment and proper maintenance will provide years of enjoyment. Immediate response is critical in a Fire/ Water Damage situation. If you have experienced a Fire, Smoke or Water Damage do not delay call ASE today. Once the Fire Department leaves now what? Call A.S.E. Now! We will help walk you through your loss, contact your insurance provider and put you back on the road to recovery. At A.S.E. we have been in business in the Central Mississippi area for 20 years and we are the most certified company in Mississippi. We will ask the insurance company about additional living expenses (A.L.E.’s) to get you in a Hotel for a brief time, meals for you and your family and even clothing. We work with any insurance company to insure you are completely taken care of because we work for you not the insurance company. We use a software pricing system approved by most insurance companies so you do not have to worry whether this work will be covered. Your responsibility as a home owner is to initiate procedures designed to Preserve, Protect and Secure your structure and contents from further damage. Loss- Mitigation is a term that most insurance and restoration companies understand which is to stop further damage from occurring. Most homes, that experience a house fire that does not totally destroy it, will have damage occurring continuously. Within minutes water contamination will spread to areas that were not affected passing through walls and under furniture causing more damage. Soot residue can discolor marble, plastic and other porous surfaces. Within hours water damaged furniture can delaminate, sheetrock swells, odor form bacteria becomes noticeable. Soot residue can yellow countertops, metal faucets tarnish and appliances can discolor. Within days mold can grow causing more damage, metal faucets begin to rust, window and doors begin to swell. Soot residue can cause furniture and upholstered furniture to become permanently stained. The use of stone is on the rise all over the world and Advanced Steam Extraction has a customized maintenance system designed for your floor. This system covers preventative maintenance, daily maintenance, and restoration. Some homeowners purchase beautiful stone flooring thinking that it will not need any type of maintenance. Stone flooring will need conditioning, cleaning protection and restoration. Walk off mats are critical in removing wet and dry soil form shoes before touching your stone flooring. Choosing a proper mat that is made of nylon or other absorbent material will remove moisture while having a mat long enough (6’) to make at least 3 foot falls will remove dry soil. Stopping dirt, sand and oil form entering the building will greatly reduce the need for cleaning. Vacuuming your stone flooring to remove grit is highly recommended; however sweeping with a good non- abrasive broom is acceptable. Wet mopping to remove sticky material off the floor with a good neutral cleaner is recommended for most stone floors. Always read and follow any and all manufacture cleaning recommendations. Honing and polishing are techniques used by professional technicians to restore your stone to like new condition. An abrasive powder is worked into the stone using a low speed floor machine, a synthetic pad and water. This process creates a wet slurry that will remove light scratches leaving your floor with a high degree of shine. This is a time consuming process and must be done by a professional. 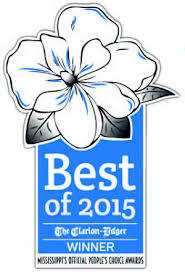 Please call us today to set up a FREE Stone Floor Cleaning estimate! At Advanced Steam Extraction we specialize in locating, identifying and removing malodors. If you have smoke odors, pet urine odor, a dead rat smell, musty smells or other offensive odor you do not have to live with the smell any longer. Odors are measured in microns and as an example a smoke odor molecule is around a .5 micron. These odor molecules can get trapped into your walls, floors, furniture and drapes throughout your home. Over the counter sprays, machines, cleaners and remedies don’t always work effectively. It is important to find out where the smell is coming from and what is causing the issue. Smells aren’t always easy to find such as a small mouse on the inside of your wall that is decomposing. Specialty equipment such as a thermal imaging camera and moisture meters can help to isolate the source. Cleaning chemicals are helpful if you know the proper way to use them in the right application. Using the wrong chemical can cause more harm than good in some cases. Some materials such as fine furniture and drapery fabric can be permanently damaged using household chemicals. Knowing the PH of the chemical, the PH of the spot you’re trying to remove and how the material reacts to these PH’s is what we specialize in. As you remember in high school science, heat causes things to expand and cold causes them to contract. If your car is sitting in the parking lot in the middle of August in Mississippi, the temperature can rise to over 130 degrees. These high temperatures can drive malodors deeper into the porous material in your car making them harder to remove. Applying proper cleaning techniques and deodorizers while allowing the material to go through the same temperature ranges can greatly increase a successful deodorization process and a better smell for your home, vehicle or business. ASE provides specialty cleaning and recovery services for the families of individuals involved in tragic situations throughout Mississippi. Our team cares about each situation and understands the importance of keeping all information confidential. ASE employees are highly trained in cleaning and decontamination and have many years of cleaning and restoration experience. Tear gas is a chemical substance used as a non-violent means of extraction in a variety of ways to force the surrender of fugitives confined in a building. Self cleanup is not recommended and virtually impossible unless you have the proper tools and safety equipment. In order to remove all traces of tear gas that can seep into walls and other surfaces, a professional cleaning company should be used. Persons who have had contact with cs gas most commonly experience distress. There are around 15 different types of tear gas that have been developed worldwide and cs has become one of the most popular products used due to its strong effect and lack of toxicity. The effects of cs gas are vomiting and a burning sensation of the skin. Only a professional cleaning company should be called to handle this type of loss. Unfortunately, vandalism can encompass a wide range of damage to a home or property. 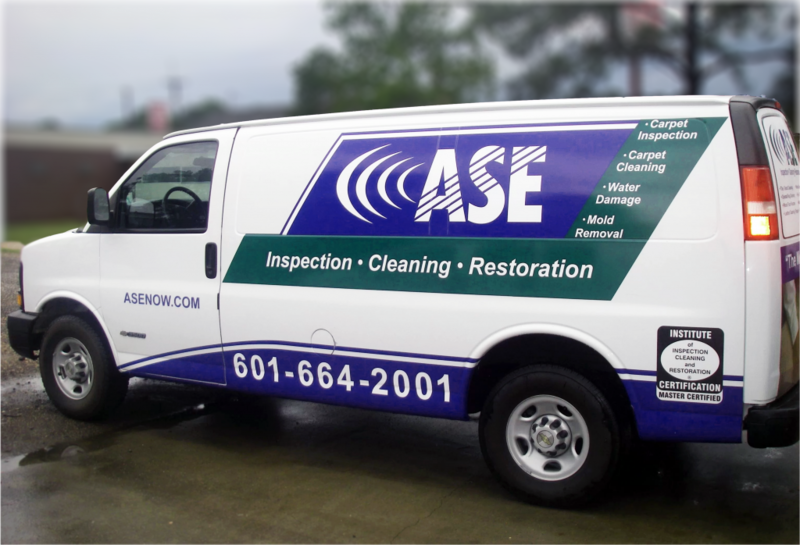 At ASE, we are master certified through the institute of inspection, cleaning and restoration and hold more certifications than any of our competitors. We are equipped to handle the most severe damage and will provide a quick alternative.